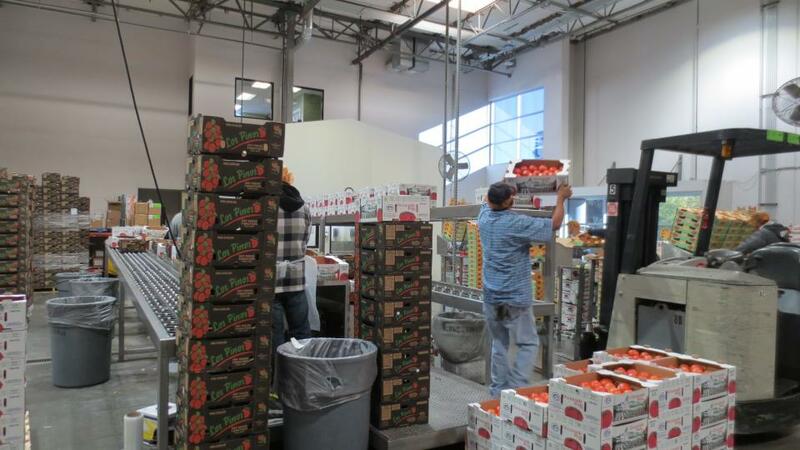 Riverside is home to a variety of food and beverage processing facilities including Pepsi Bottling Group, Inland Premium Packers, Fresh & Easy, Ludford’s Inc., JBT Food Tech and OSI Group. These companies are a part of the City’s strong manufacturing sector and represent some of the world’s most advanced technologies. Food processing industry leaders continue to establish and grow in Riverside because of the lower cost of living and doing business as compared to surrounding counties, strategic proximity to vital California and regional markets and the cost benefits of Riverside’s municipally owned utilities. The City of Riverside has a total labor force of 150,700 and each year Riverside colleges and universities have a new supply of graduates ready to enter the workforce. In 2017, a combined total of over 9,100 degrees were conferred to local graduates. The City of Riverside is home to four local colleges and Universities with a total enrollment of over 52,000 students. In 2013, California Baptist University launched a state-of-the-art Food Innovation center as the focal point of the College of Allied Health’s nutrition and food services program. The center will be used as a laboratory for students, for service projects and for food industry research and development.